If you're looking for the best self-defense skills in the Warwick and Cranston area, you've come to the right place. Our school is proudly an affiliate of the IKCA (International Karate Connection Association). 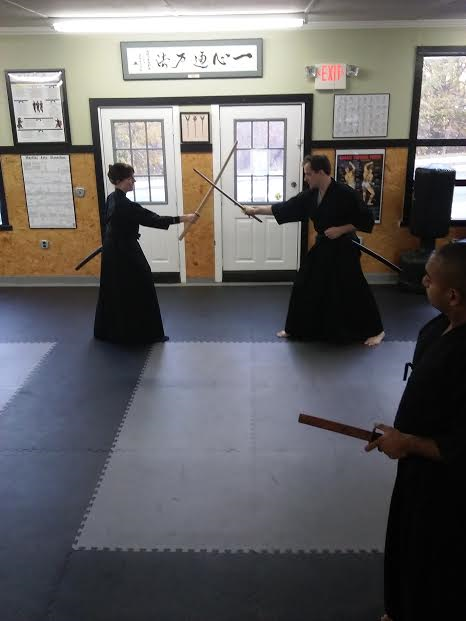 Our team is dedicated to teaching you the best Chinese Kenpo Karate and Iaido Japanse Sword Training in town, with classes that are accessible to students of all ages and experience levels. At West Bay Martial Arts, you'll enjoy comprehensive Adult Martial Arts Classes and take advantage of an internationally accomplished team of coaches to help you along the way. Find The Adult Martial Arts Program That Works Best For You! Chinese Kenpo Karate: A system of traditional empty-hand Karate that provides incredible self-defense strategies for real-world situations and competition alike. The style we teach is the IKCA (International Karate Connection Association) style, founded by Senior Grandmaster Chuck Sullivan and Grandmaster Vic Leroux, these gentlemen were 1st Generation Black belts under Grandmaster Ed Parker founder of American Kenpo. With Chinese Kenpo Karate you will learn the ins and outs of strikes and defense in no time. Iaido Japanese Sword Training: Our system of Iai jutsu comes from the Suio—ryu- Iai -Kenpo, Ryuha system. An authentic art dating back over 400 years with a rich heritage, we are proud to say that we are the RI headquarters and sanctioned to teach this fascinating art from Soke Katsuse from Japan. 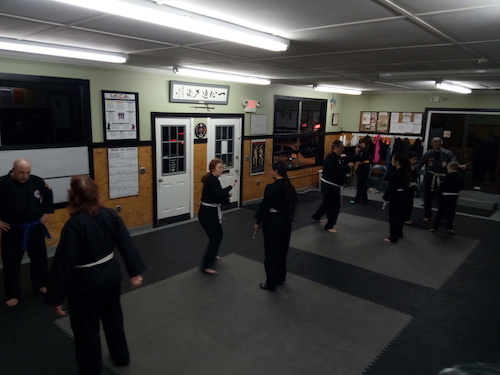 Whether you've been training in the martial arts for years or you're just getting started, our Adult Martial Arts Classes serving the Warwick and Cranston areas will help you see real results fast. And with the help of our supportive system, you'll feel confident in your abilities in no time. Don't feel stuck in a boring training program where you dread working out. Our Kenpo Karate Classes are a great way to keep your heart racing and your muscles moving as you learn one of the world's most effective self-defense systems. Our Adult Martial Arts Classes for Warwick and Cranston can help men and women of all experience levels push themselves like never before and walk away knowing you got the most out of your body. Are You Ready To Get Started? Join Us At West Bay Martial Arts For The Best Adult Martial Arts Classes Across Warwick and Cranston! Don't miss out on the best classes in town. Treat yourself to a great workout with exciting classes and real results during our Adult Martial Arts Classes in Warwick. Our staff is dedicated to your success regardless of your experience level. Master every element of Chinese Kenpo Karate and Iaido Japanese Sword Training. All you have to do is fill out the short form on your screen today!